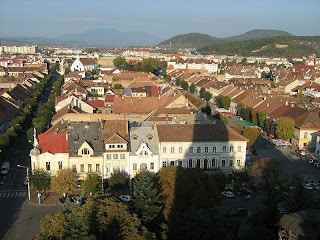 Which City is Not a Part of Transylvania? Below is a series of photos they all have one main thing in common they are cities in Romania. 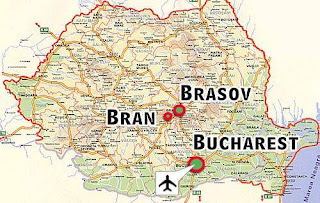 However Brasov, Bistritsa, Sibiu and Timisoara do not have something very much in common. Although they were all a part of the Austrian Empire, there is this one question which of them is not a part of Transylvania? Did you find it? 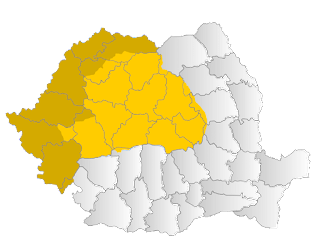 If you guessed that Timisoara, in Timis county was a part of the Austro-Hungarian Empire and is not a part of Transylvania you will be correct. Since then it has had its moment of glory and that was in 1989 and the Romanian Revolution. 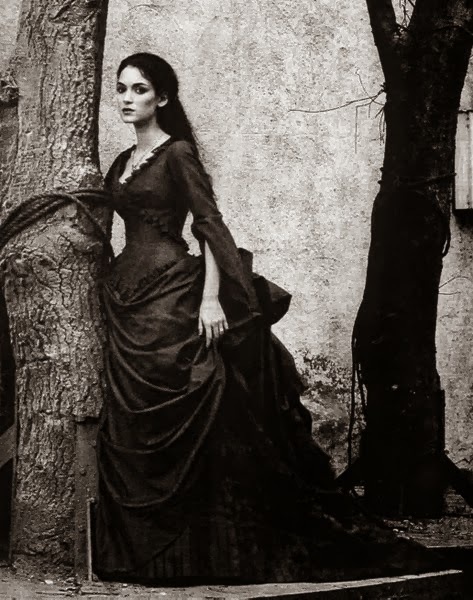 Good, now of all these images what does it mean to you? 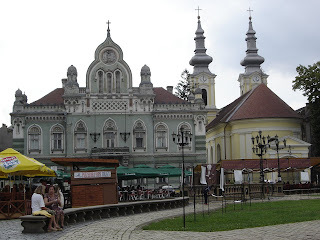 Each of these are in Romania and are some of the Cities in Transylvania that I'd love to see once or once more. 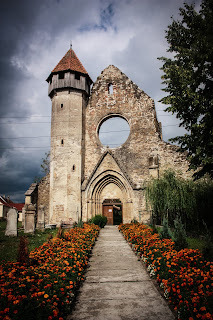 It would be great to tour Transylvania for an extended period of time, as there is so much history in Transylvania. 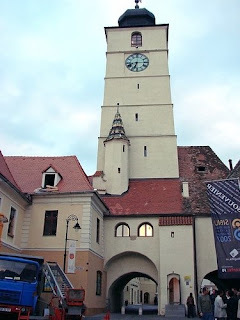 I love the beauty of each city in particular the business of Brasov and the serenity of Sibiu. 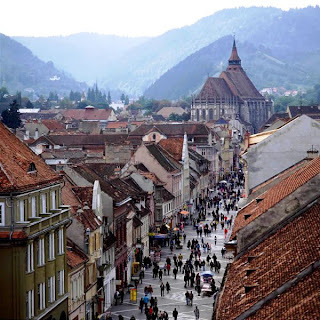 OF the many cities in Transylvania which one do you love the best? I can't answer definitively, because I've never been. But I've always liked the picture with the church and the hills in the background. It looks so scenic. I'd like to visit it.